The highest point of the country would be "dressed in new clothes" by Kékestető Nonprofit Ltd. and the keen supporters of Kékestető, who want to see it thriving once again. Some ideas and visuals have already been made public on October 14th. Let the 14th of the 10th month of every year be Kékestető's Day! The idea came popped out of Tamás Dobróka, an entrepreneur and local patriot, whose heart belongs to the Kékes. "We would like to have more attention and interest paid to Kékesteto and the region. It is the highest point in the country and in addition to the special healthy climate of the mountain, the Mátra panorama is an unparalleled tourist attraction." - said Dobroka, who also added that the triangle-shaped rock on the tip of the peak was ripe for rethinking. 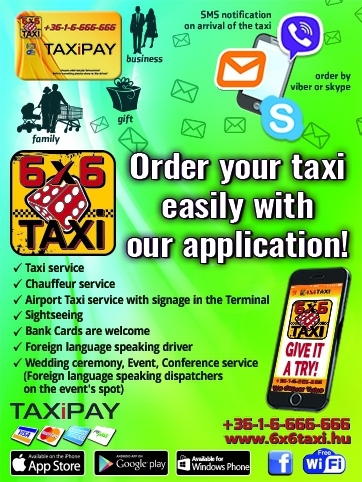 "Our plans include a national art competition that anyone can participate in. It would be exciting to know the ideas of creative artists and young artists, what Kékestető means to them in the 21st century, what kind of worthy symbol/logo they can imagine for the highest place in Hungary." 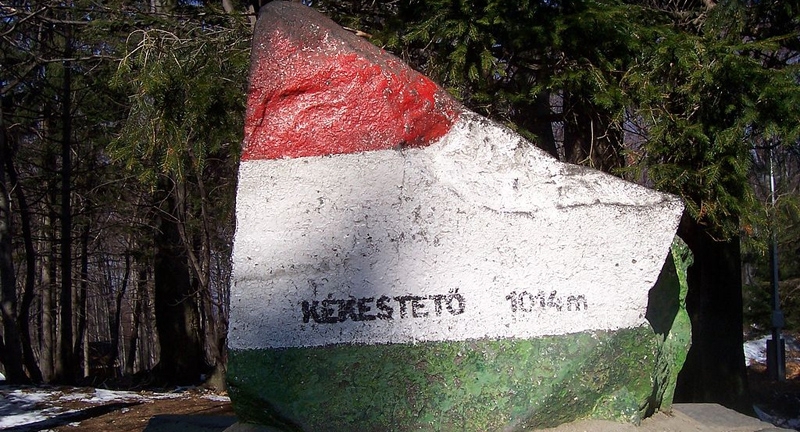 The dream to see the ‘Kékes With New Clothes’ was deliberately timed for this week: the date of 14 October refers to the official height of the peak of 1014 meters. 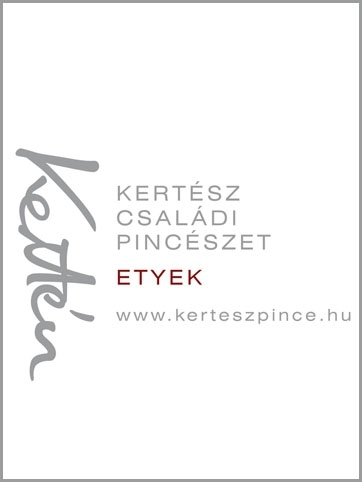 Kékestetõ Nonprofit Kft.’s renewal plans will take place in several steps: in addition to the landscaping of the area around the peak, the playground for families with small children on Kékestető will be renovated and the restaurant and the guesthouse will be renewed.